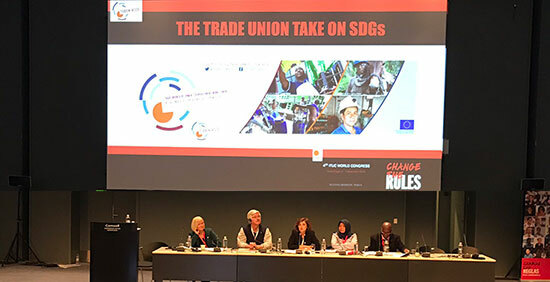 The Trade Union Development Cooperation Network (TUDCN) has organised a session on the SDGs on Monday 3 December as part of the ITUC’s 4th World Congress (Copenhagen, 3 to 7 December). Participants engaged in a dynamic discussion about the potential role of the Sustainable Development Goals (SDGs) as drivers of progressive policies. Despite much debate, it is still unclear what working with the private sectors means in the context of development cooperation and to what extent it might affect other forms of support. 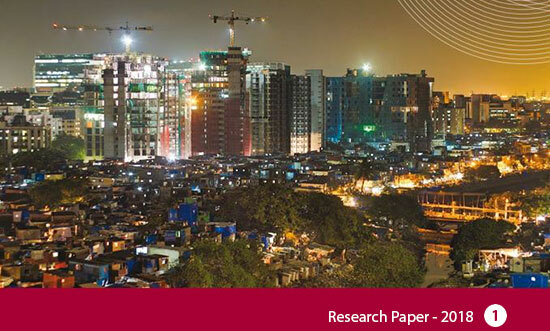 This report explores how donor countries are engaging with the private sector in the context of development cooperation. 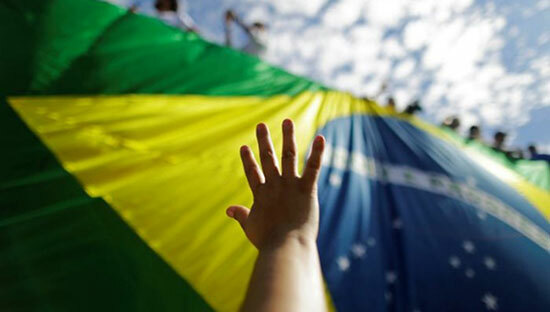 Brazil, the largest country in Latin America with more than 200 million inhabitants is now governed by an openly far-right president. Jair Bolsonaro dreams of a return to the military dictatorship (1964-1985) where violence was used with impunity against political opponents. 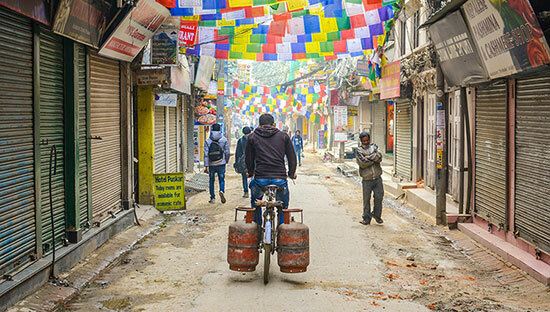 Nepal has introduced a social security scheme to protect and secure employees working in the formal private sector. Trade Unions, including the Nepal Trade Union Congress (NTUC), were pivotal to produce this legislation. The scheme is a central tool to address structural inequalities and contributes to Nepal’s efforts to realise the Sustainable Development Goals (SDGs). 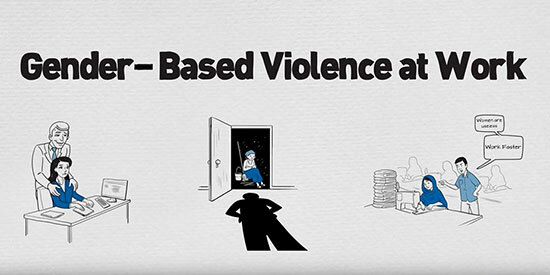 What is gender-based violence? What forms can it have at work? 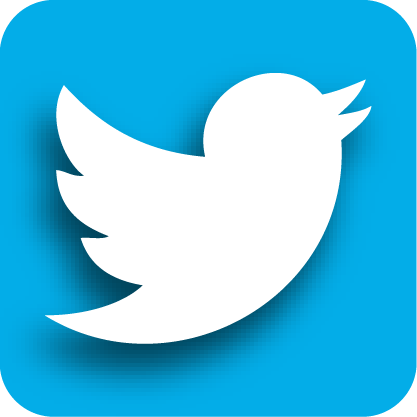 How do we identify it and what can we do to stop it and prevent it? Solidarity Center has produced a series of awareness raising materials. 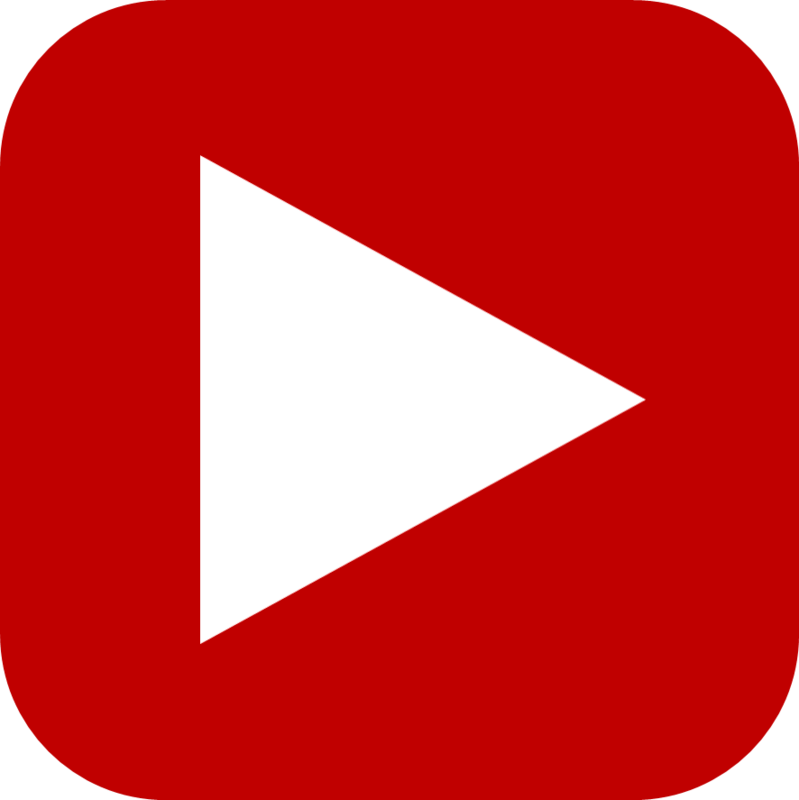 Watch the video and share across! 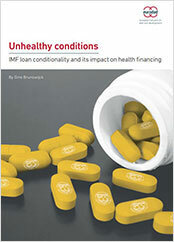 New report: "Unhealthy Conditions - IMF loan conditionality and its impact on health financing"
Eurodad has studied the conditionality of the IMF loans granted in 2016/2017. It discovered that in 23 out of 26 cases, loans were conditional on implementing austerity measures. People took to the street to protest against them in 20 out of the 26 cases. In addition, the study also shows that 24 out of the 26 countries already had IMF programmes in the past, demonstrating that the IMF is not providing real sustainable solutions to countries’ debt burden. The International Labour Organisation (ILO) has issued the 2018 edition of its annual Global Wage Report. The research shows that global wage growth has not benefited from the ongoing economic growth and has dropped to its lowest level since 2008. 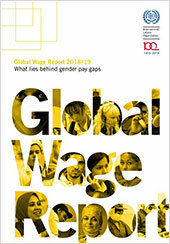 In addition, the report also stresses that gender pay gap remains unacceptably high, at about 20 per cent globally. The report also provides a series of policy recommendations to achieve pay gap parity between women and men. The European NGO Confederation for Relief and Development (CONCORD) has looked into whether EU Commission’s impact assessments sufficiently take into account the impact of its policy proposals on developing countries. Result shows that this has been the case in only 20% (1 out of 5) of the analysed impact assessments. 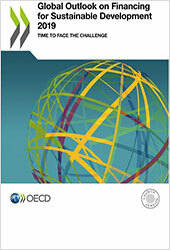 The Organisation for Economic Co-operation and Development (OECD) has produced a new report entitled “2019 Global Outlook on Financing for Sustainable Development” in which the organisation rings the alarm bell over the fact that the external finance going to developing countries has declined with 12% from 2013 to 2016. Get your Daily News Report! 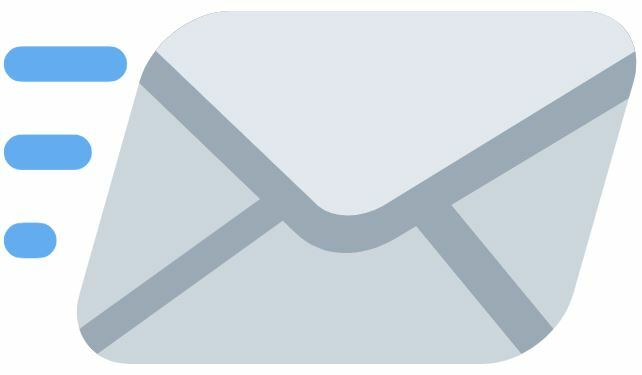 The TUDCN secretariat puts together daily e-mail alerts with some highlights of development news of particular relevance to trade unions and members of the development community. 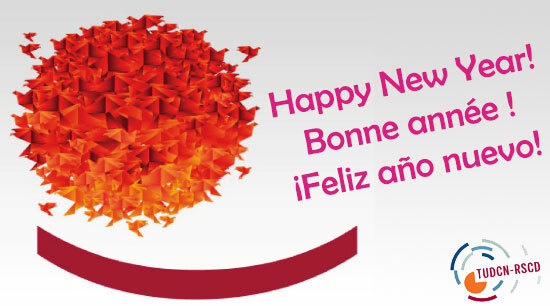 You can contribute to this newsletter! 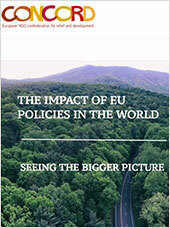 This document has been produced with the financial assistance of the European Union. The contents of this document are the sole responsibility of the ITUC and can under no circumstances be regarded as reflecting the position of the European Union.